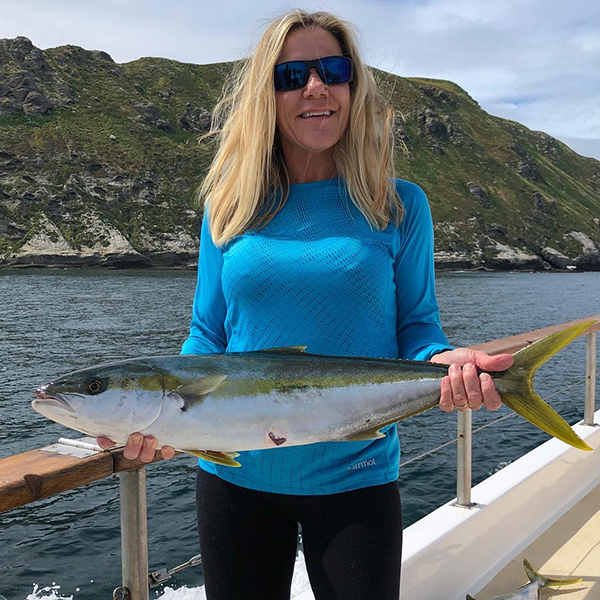 Fish Report - Friday Yellowtail Limits! The San Diego is now up to 100 Yellowtail (limits) for their 20 anglers! What a start to the day! The fish were caught on yo-yo jigs, fly lined sardines and even the surface iron! The San Diego is a definite run for Saturday and Sunday. : Friday Full Day Yellowtail!